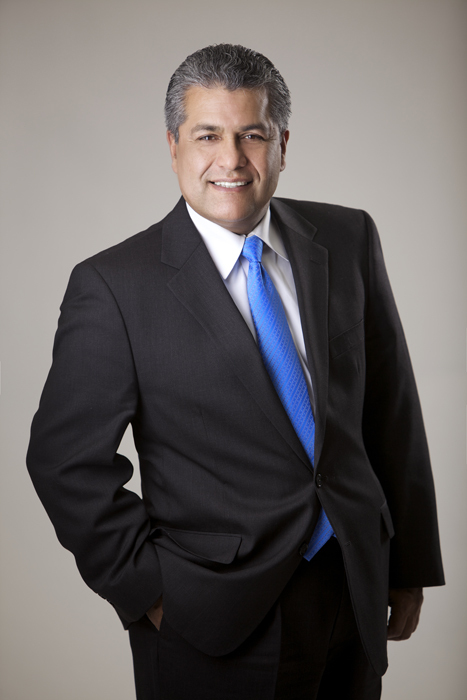 Bishop Felipe A. Salazar is the Vice President of the Apostolic Assembly. He was born May 27, 1959 in National City, California. 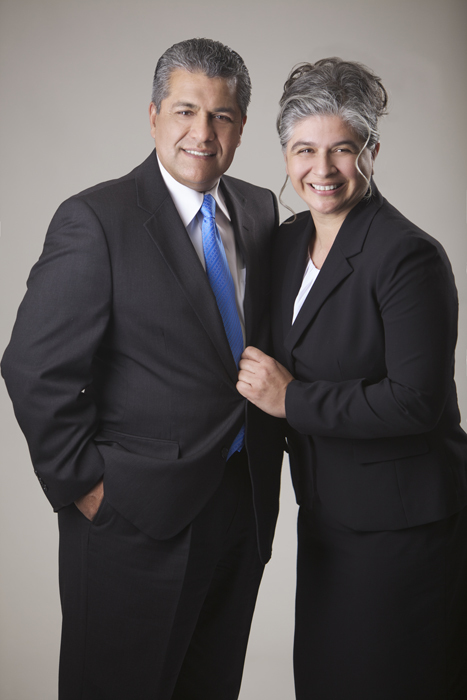 His father, Pastor Felipe Valles Salazar, was an early missionary to the Mexican state of Oaxaca and pastored in Northern Mexico, Arizona and in the Los Angeles area. Inspired at a very early age by his father to preach the Gospel he was baptized April 13, 1975 in the Name of Jesus Christ. Receiving ordination to ministry at the 1984 General Convention, he served as Los Angeles district youth president where he began his career as an outstanding preacher. In 1989 he was appointed Pastor of the Second Church of San Pedro, California. Later in 1993 he assumed the pastorate of the historic congregation of Compton, California, known today as “Hosanna Apostolic Church.” He has led it to have a thriving and sustained growth. In the present the church hosts three services every Sunday. After serving for eight years as District Treasurer the Los Angeles District pastors elected him as their Bishop Supervisor, an office in which he completes eight years of service. Month to month he has impelled a district program of church growth through small groups. The 2014 General Convention elected him General Secretary. He is currently in a Master of Arts in Christian Leadership (M.A.C.L.) program at Fuller Theological Seminary in Pasadena, California. He and his wife Rose currently live in Long Beach, California. God has granted them four children Jazmin (married to Micah), Kimberly (married to Jonathan), Phillip and Katherine, and one granddaughter Kennidee. The Bishop Vice President assists the Bishop President in his duties, is the Bishop President’s successor if the Bishop President is unable to fulfill his duties, and directs different special projects of the General Board. He is the Editor of the Constitution, Website and Social Media Director and the General Manager of the Apostolic Assembly’s headquarters. Visit the Apostolic Growth Team Website.